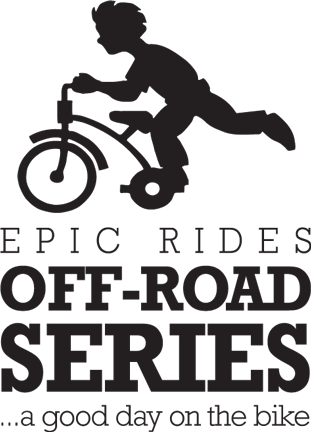 Ride the Carson City Off-Road: choose from three different distance options (15, 35 or 50 miles), each crafted from a spectacular set of carefully-curated trails. 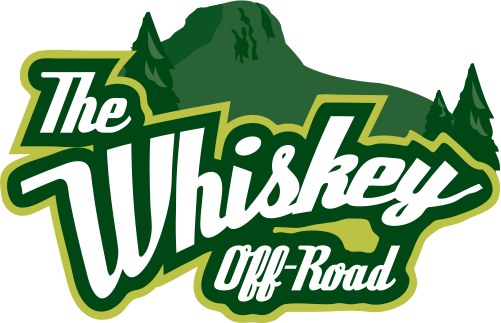 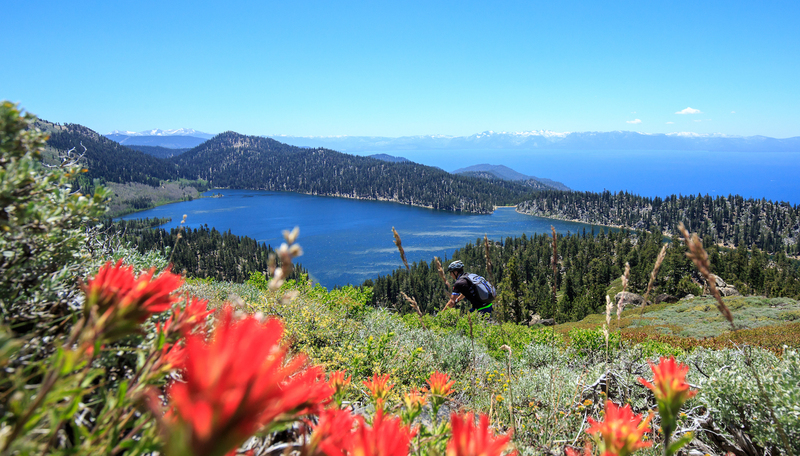 All participants will climb their way into the eastern edge of the Sierra Nevada, take in huge views of Lake Tahoe, Washoe Valley and the Carson Valley while connecting some of the area’s favorite (and challenging) pieces of singletrack, double track, gravel roads and the occasional paved segment. 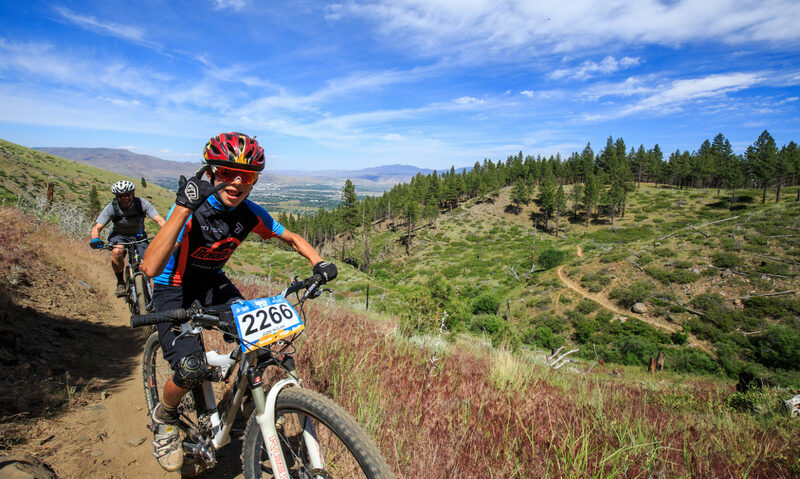 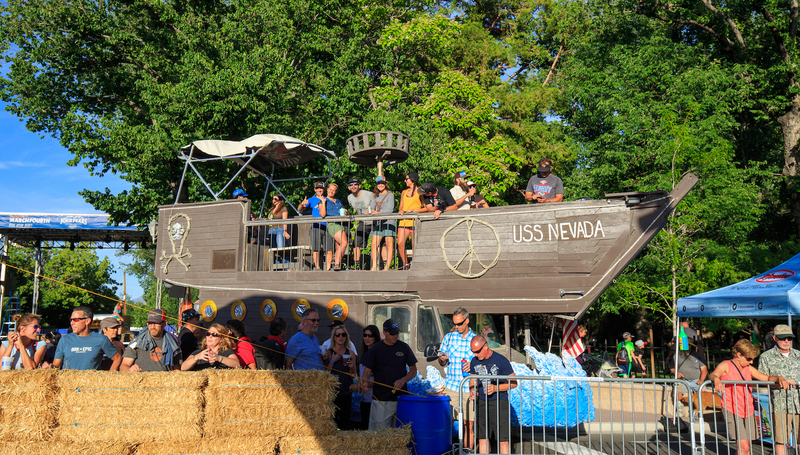 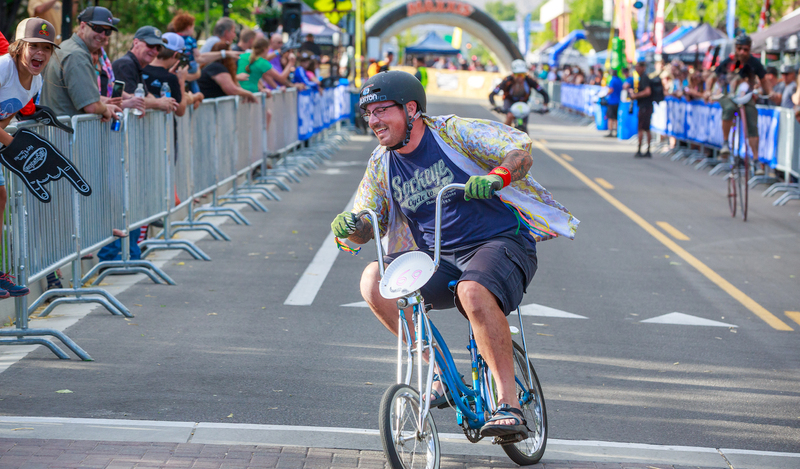 During your visit to Carson City, enjoy three days of event festivities while being submerged in the mountain bike industry. 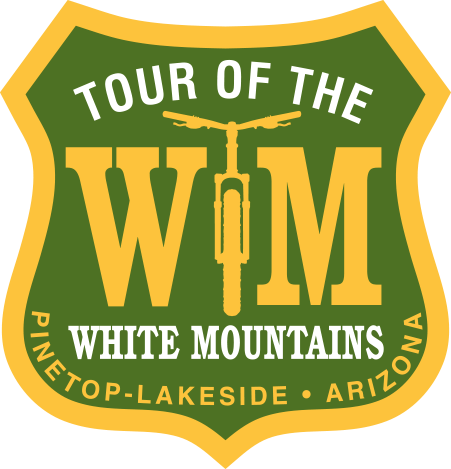 Mingle with the most bike-minded people you’ll ever encounter while appreciating the area’s silver mining heritage and feeling welcomed by its modern day appreciation for the outdoor enthusiast. 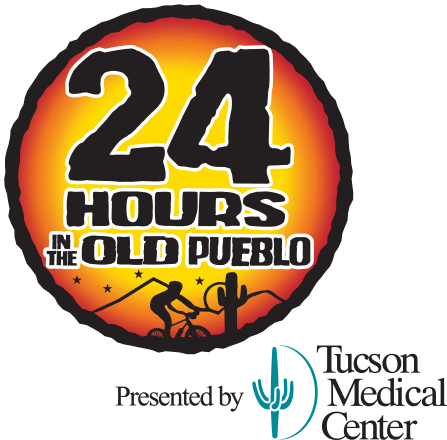 With an award in the form of an engraved railroad finisher spike, top-notch free live music, a cold beverage from Four Peaks Brewing Company (gratis) and the comfort of the capitol city’s sprawling shaded lawns waiting at the finish for all participants…this is one finish line worth preparing and persevering for. 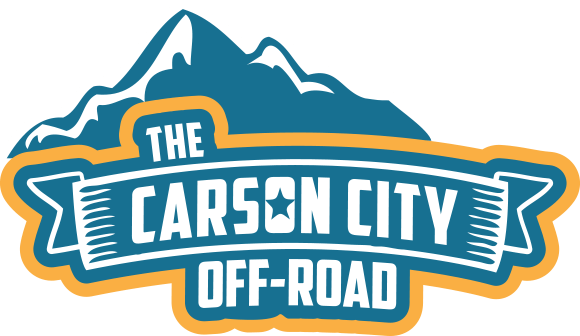 The Carson City Off-Road has a 98% finish rate. 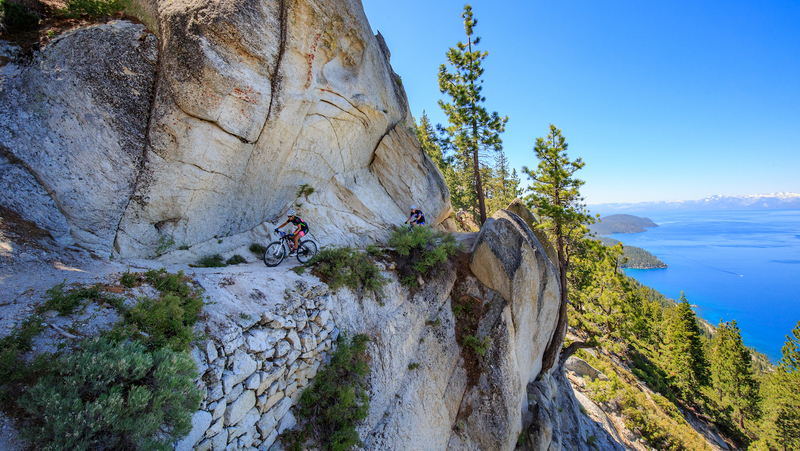 Bring your climbing legs and you’ll do just fine.